Make plans now to come to the American Quarter Horse Association’s Markel AQHA Cowtown Showdown presented by the City of Fort Worth, March 7, 2015 at 5:00 p.m. at the Will Rogers Memorial Center! The Markel AQHA Cowtown Showdown celebrates AQHA’s 75th Anniversary and will feature four top NRHA riders – and we need you to come cheer them on and support the sport of Reining! Everyone is invited to be a part of this special event, as leading NRHA competitors goes head-to-head with some of the best National Cutting Horse Association and National Reined Cow Horse Association riders! 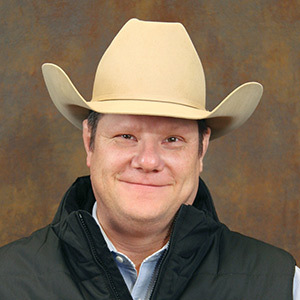 NRHA Professional Dell Hendricks is an NRHA Million Dollar Rider (2005) and NRHA Futurity Champion (1999). His NRHA resume includes such titles as NRHA Futurity Champion, All American Quarter Congress Reining Futurity Champion, and multiple National Reining Breeders Classic Champion titles. In addition, Hendricks is an USET Gold Medallist and AQHA World Champion. 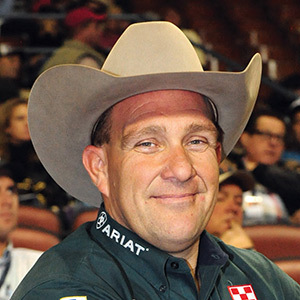 NRHA’s Highest Money Earner and only Five Million Dollar Rider, Shawn Flarida, has dominated the sport of Reining in recent years. His strong work ethic and first-rate showman skills have led him to the top of the podium in international competition and to the pinnacle of success in NRHA competition. He has the Gold Medals, NRHA Lawson trophies, Congress and National Reining Breeders Classic awards to attest to his success. 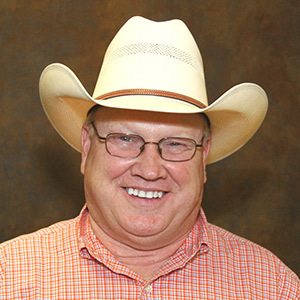 Tim McQuay, Tioga, Texas, is a household name in performance horse circles. The awards, achievements and accolades he has earned are nearly unimaginable. 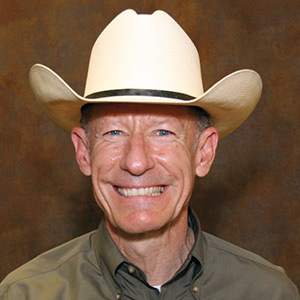 An NRHA Professional, Tim McQuay is an NRHA Hall of Fame inductee, Million Dollar Owner, and Three Million Dollar Rider. McQuay has won the NRHA Futurity, the NRHA Derby, the National Reining Breeders Classic, All American Quarter Horse Congress Reining Futurity and AQHA World championship Show multiple times. Internationally, he’s a multiple Gold Medalist. The Cowtown Showdown spotlights the American Quarter Horse and top horsemen in the equine industry. General admission tickets can be purchased for $7.50 at aqha.com/cowtownshowdown. Children under 12 can attend for free. Team NRHA will be competing against elite riders from its sister associations, the NCHA and the NRCHA. Besides representatives from the NRCHA, NCHA and NRHA, 75-year AQHA ranching breeders and AQHA Professional Horsemen have been invited to send their top competitors to the showdown. Representing NCHA: Johnny Mitchell, Clay Johnson, James Payne and Lloyd Cox. Ranches that are 75-year consecutive breeders will compete in a ranch horse competition. The first of those ranches to enter are R.A. Brown Ranch, Burnett Ranches, WT Waggoner Estate, Haythorn Land & Cattle Co. with other historic ranches expected. A limited-edition AQHA 75th Anniversary sporting rifle by Cimarron Firearms Co. Proceeds from the auction go to the American Quarter Horse Foundation to preserve and improve the future of the horse industry. This is sure to be an event you won't want to miss. Come and support these great riders and horses, and our great sport of reining! Purchase your tickets today at aqha.com/cowtownshowdown.